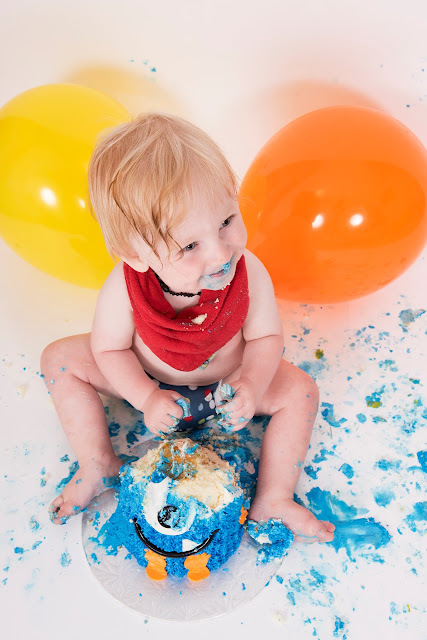 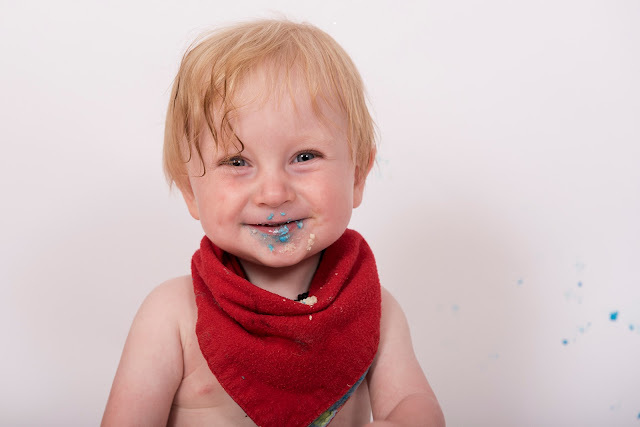 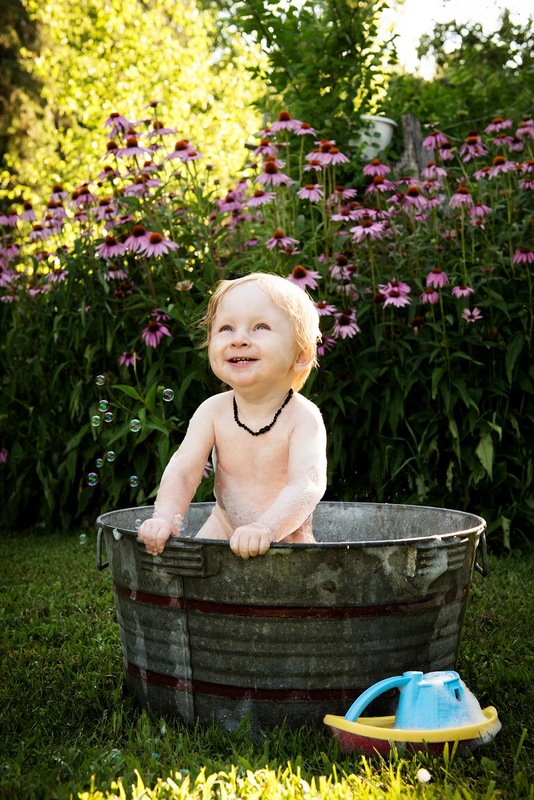 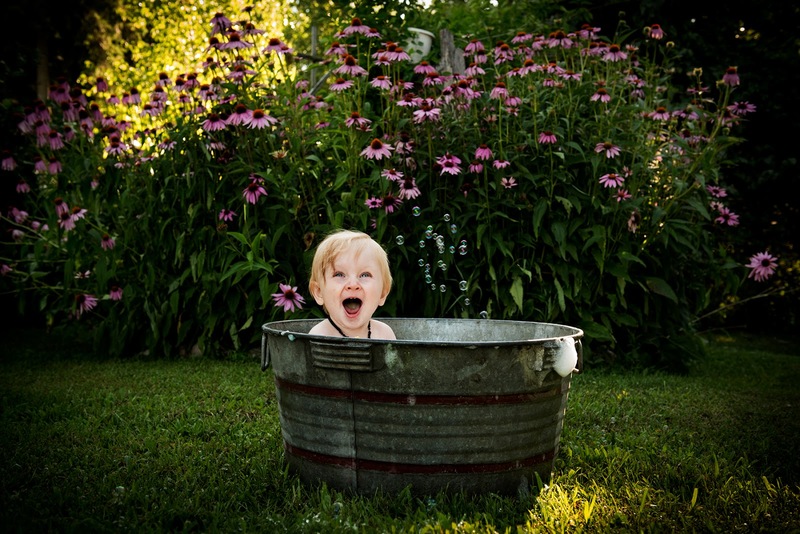 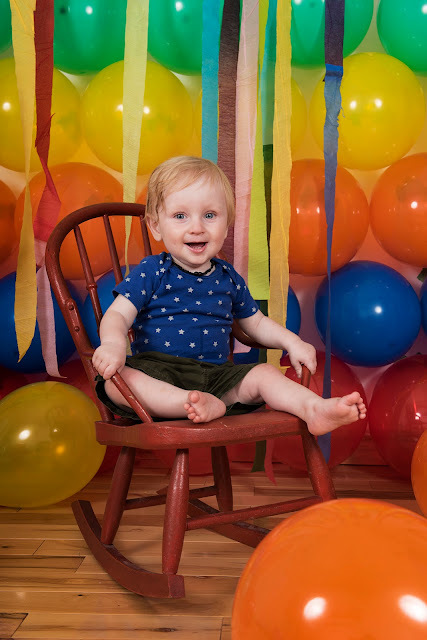 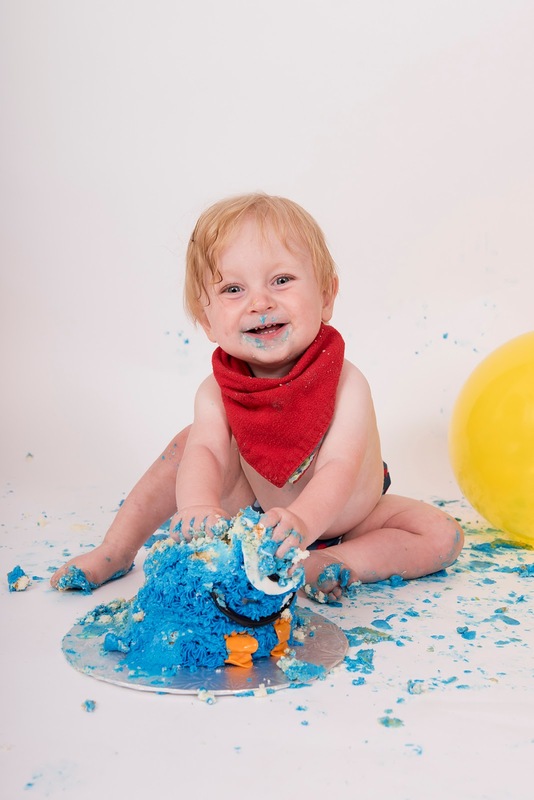 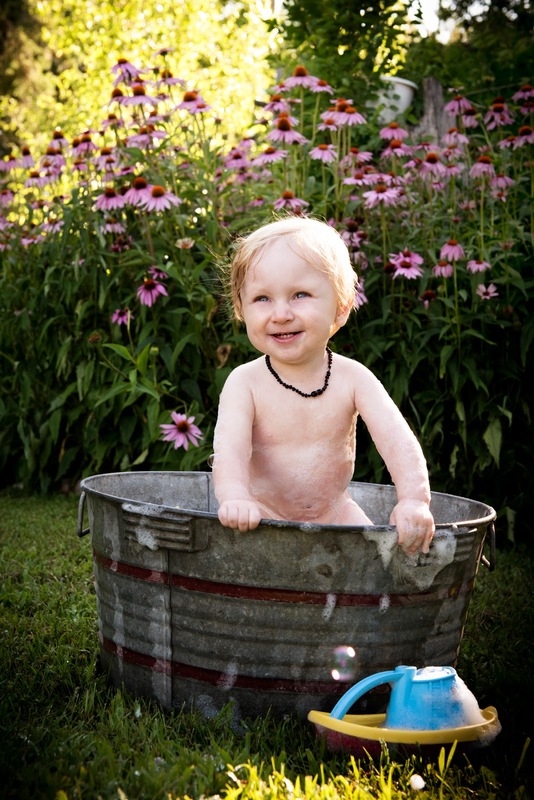 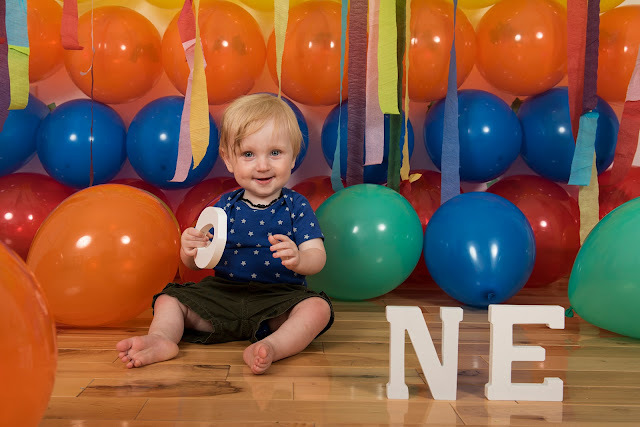 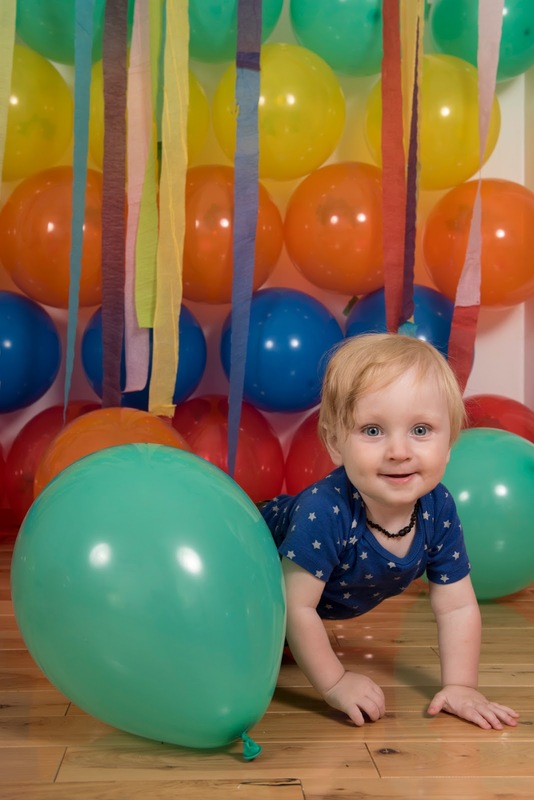 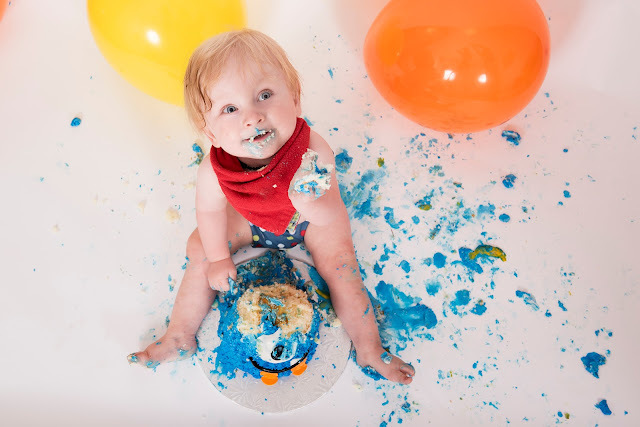 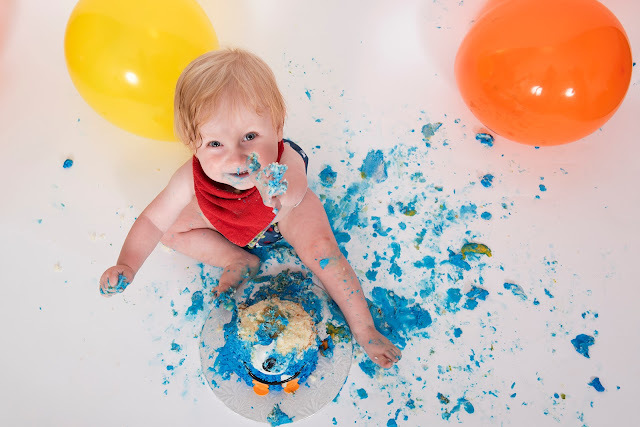 Heather Wiebe Photography: Jonas turned One! 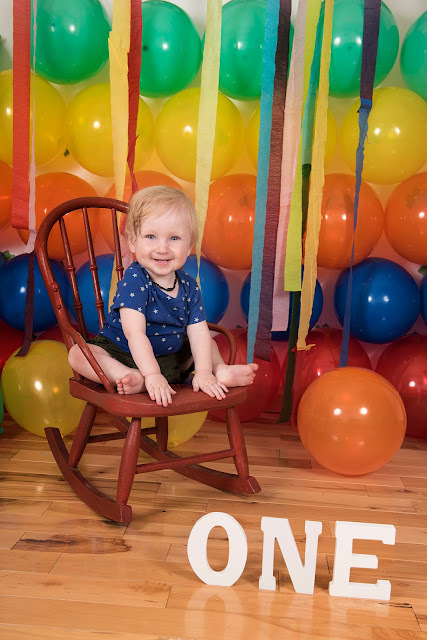 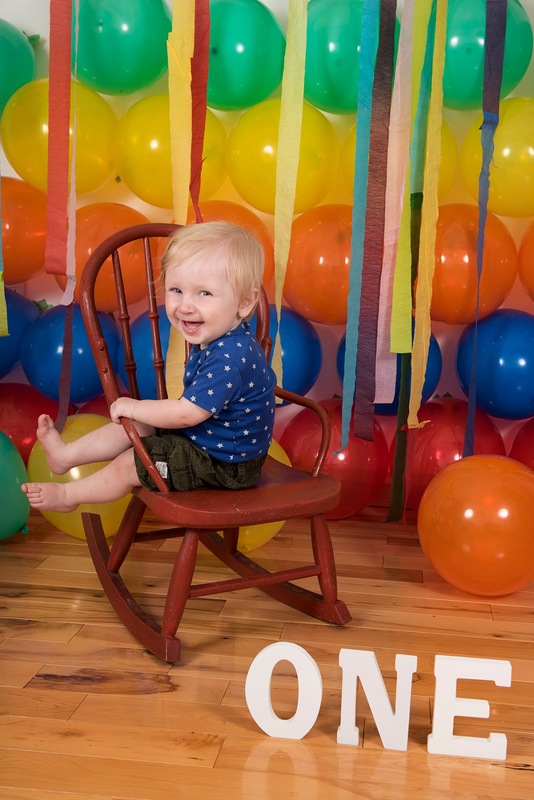 I know these photos are a long time coming, but here they are at last, photos from Jonas's first birthday photo shoot. 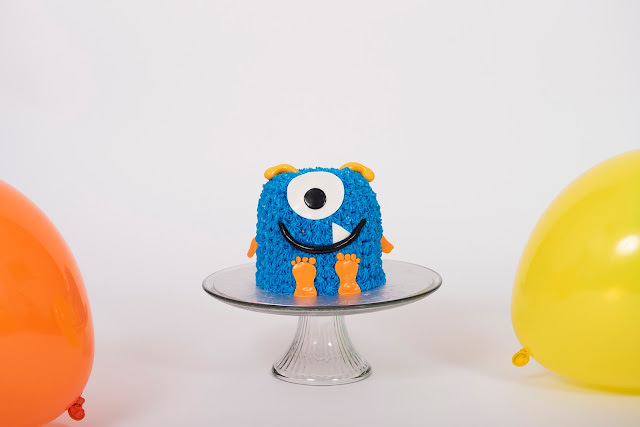 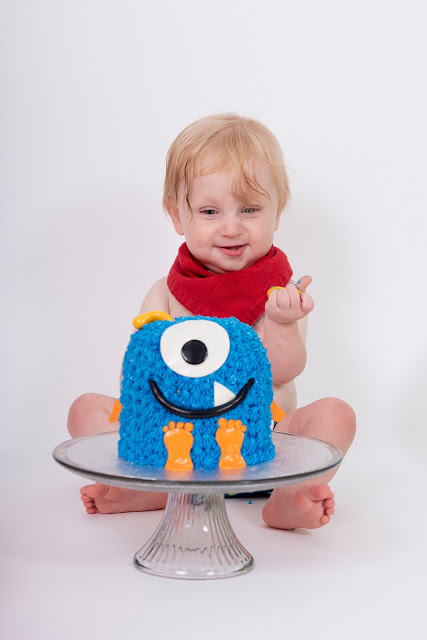 Jonas had a sweet little cake from the Cake Princess for his cake smash portion of his photo shoot. 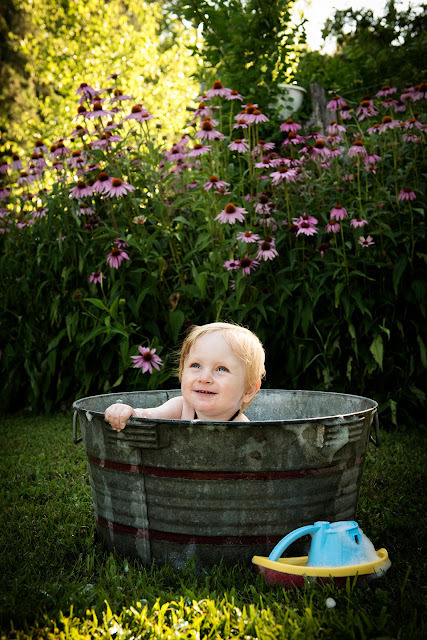 After getting very messy we went outside to the wash tub to clean up.